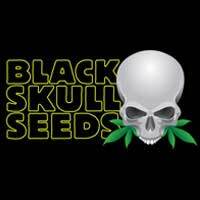 Dutch Passion’s Ultra Skunk Feminised Cannabis seeds were carefully created by hybridizing the two best skunks to develops the ultimate skunk strain. 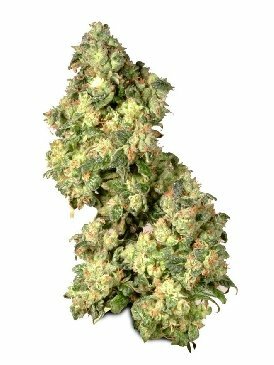 Ultra Skunk by Dutch Passion is a very homogenous variety with thick beautiful buds. 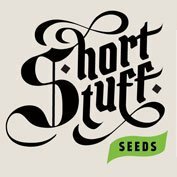 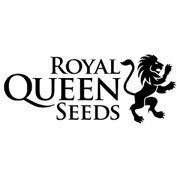 These feminised cannabis seeds produce plants with a fruity, soft , sweet taste and the resulting high is gently uplifting and long lasting.